Views Galore! 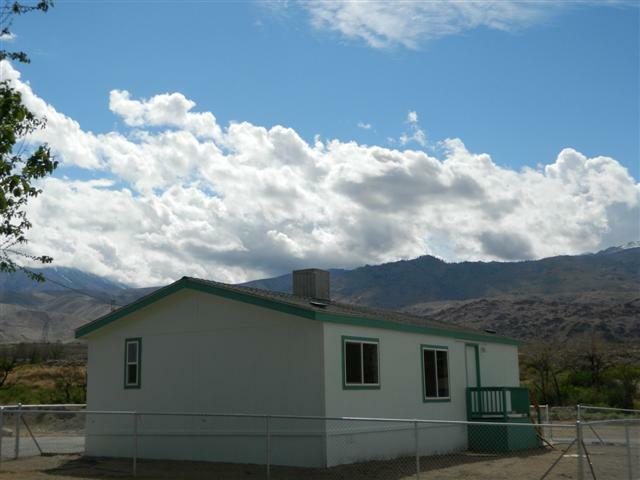 3 bedroom, 2 bathroom move in ready mobile home located near trail heads and near fishing. The home has been completely updated with new windows, flooring, roof , paint and new stainless appliances. Affordable space rent is just an added bonus to this family home. Landscaping credit will be available. Seller has the option of carry back at 20%down 9% interest for 7 years or 20% down @7.5% interest for 5 years. Buyer must submit loan application and credit report to Glacier Lodge Mobile Home Park.